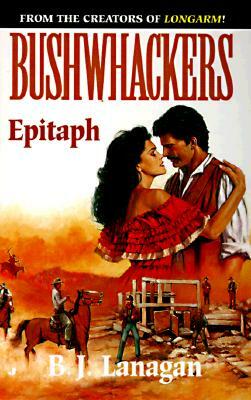 The Coulter brothers stroll into Epitaph, Arizona -- and find themselves hip deep in a war. On one side's the ranchers. Other side's the miners.